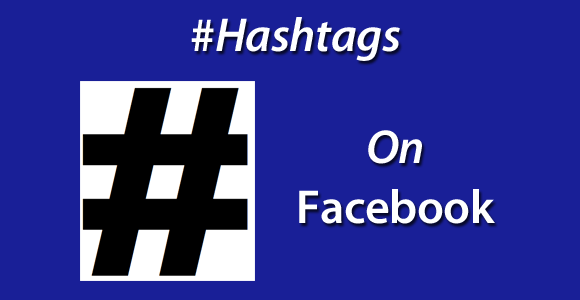 Facebook recently announced the incorporation of hashtags into their platform. 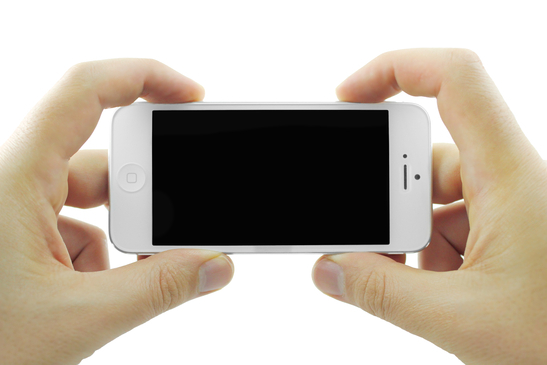 Hashtags turn topics and phrases into clickable links. They can be used on your personal timeline, Facebook page, photos on Facebook and the list goes on. Facebook hashtags make it easy for users to easily follow conversations and even find topics or products they are interested in. As marketers are starting to dig into the opportunities for using hashtags on Facebook to increase their marketing results one way that must not be overlooked is the ability to use Facebook hashtags for contests and promotions. 1. Select a hashtag to represent your contest, promotion and/or brand. Make it simple and easy to remember. 2. Include the hashtag as part of the foundational communication for the contest or promotion. Include it in all communication such as email, tweets, Facebook posts, Facebook images and photos, Pinterest posts, and blog posts when announcing and inviting people to participate in the contest or promotion. 3. Give participants clear instructions on how to use and include hashtags as they participate in the contest and as they share with their friends and colleagues. 4. Monitor the hashtag on Facebook, Twitter, Pinterest, Instagram and other platforms as appropriate. Watch for conversations to engage, answer questions. 5. Leverage the hashtag in your metrics to measure the overall success of the campaign. Facebook has not launched integrated hashtag measurement features for this yet. Efforts currently will need to be manual and leverage available tools, manual monitoring and tracking of conversations etc. As with anything you do with social media and Facebook marketing, hashtags should not be used as a stand-alone strategy or tactic. Integrate hashtags into your marketing. Align them with key marketing initiatives, campaigns, and promotions. Take the time needed to learn and understand how they can help you achieve your goals and objectives, not just randomly throw them into your contest. Fill the opt-in form below to view the video. Please fill out the opt-in form below to view the feature video.